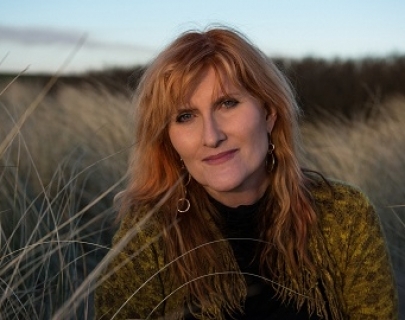 Celebrating her 40th year as a live performer, a career which started in 1978 singing on Scottish country rock tours, Eddi Reader announces her brand new studio album Cavalier released worldwide by Reveal Records. Cavalier is a new creative peak in an already prestigious career, just under an hour of new music, incorporating both contemporary and traditional songs. 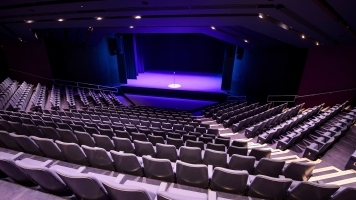 Eddi will be performing music from her new album live at Warwick Arts Centre.